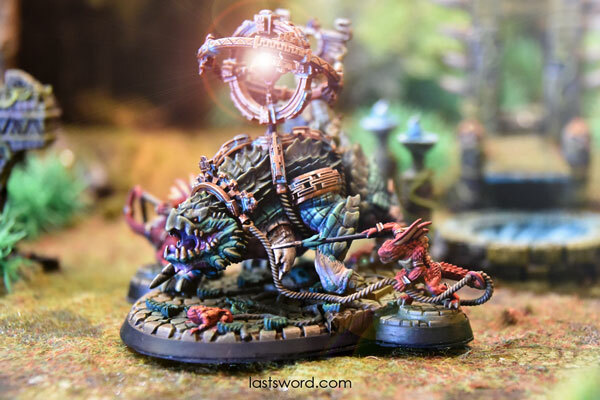 Oldhammer Forum • View topic - Kickstarter ON Elven Lords Dragons Roar! 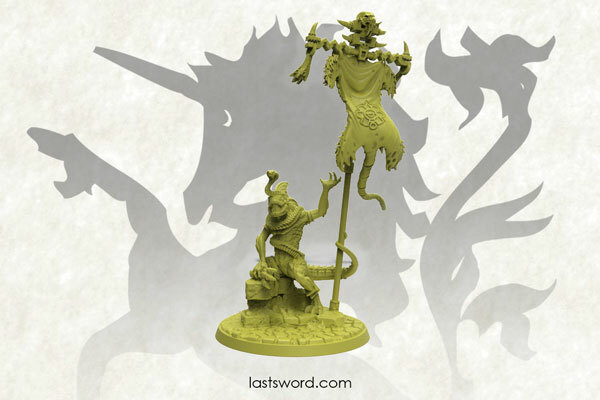 Re: NOW SISTERS OF SERENS - LastSword Miniatures. We are here again with our new campaign open!!! 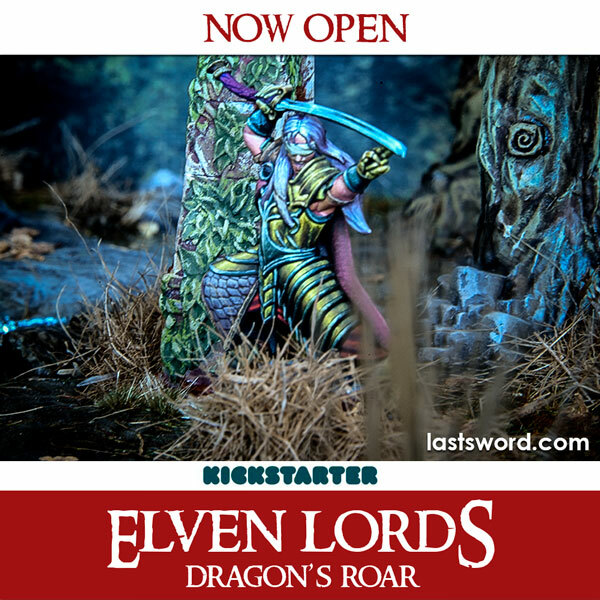 From today until 10th of september Elven Lords: Dragon's Roar are avariable in kickstarter. 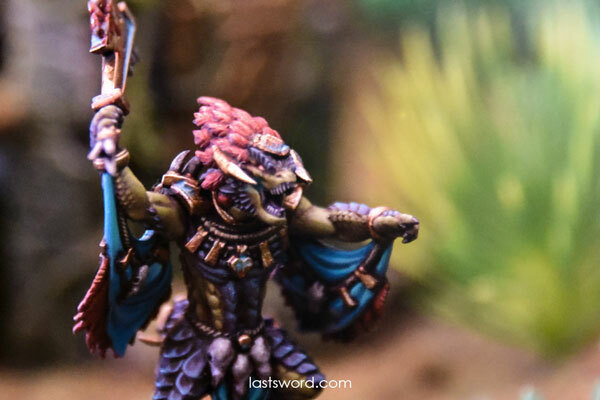 Two new regiments and four characters come along with our spearmen and archers. I hope that you like folks! 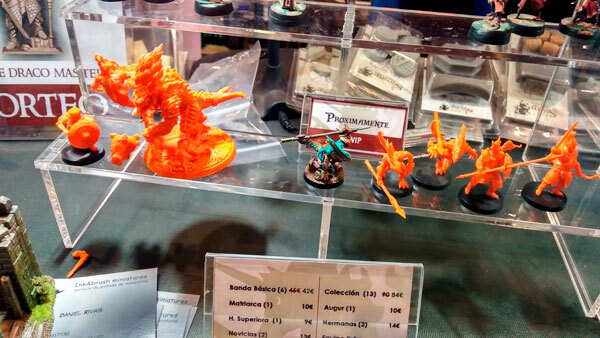 Re: Kickstarter ON Elven Lords Dragons Roar! 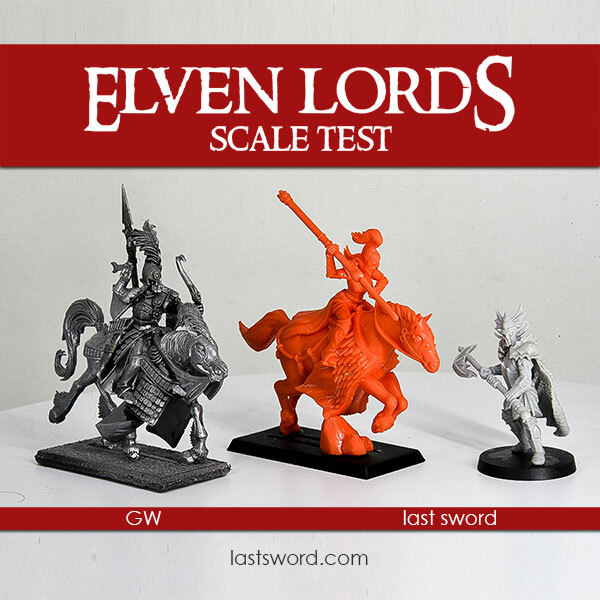 Ok guys, we have printed our Elven Prindess. Furthermore, we have decided to do a new manufacturing molds. 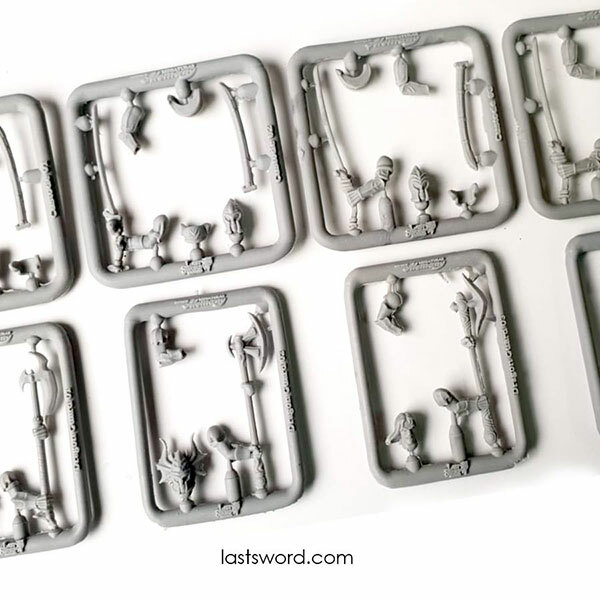 Our miniatures are a huge amount of bits, and a sprue will help to everyone. I hope that you like the change. 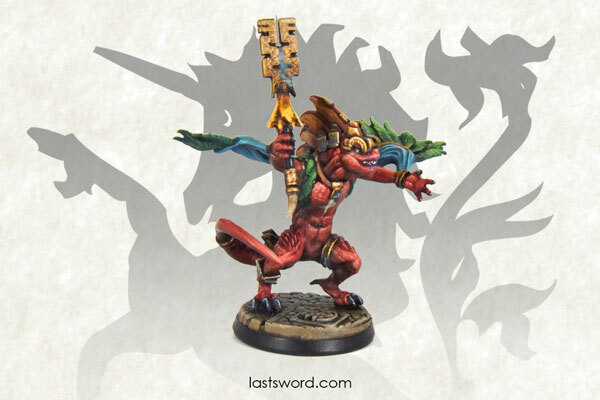 There are not any change in the models. 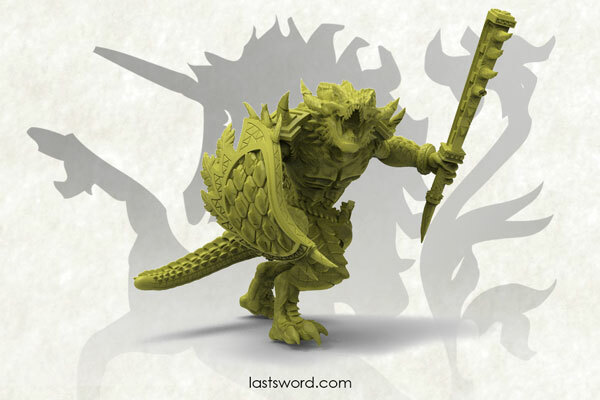 This is the last fourth days of our campaing, so lets go to review the lizarmen models! 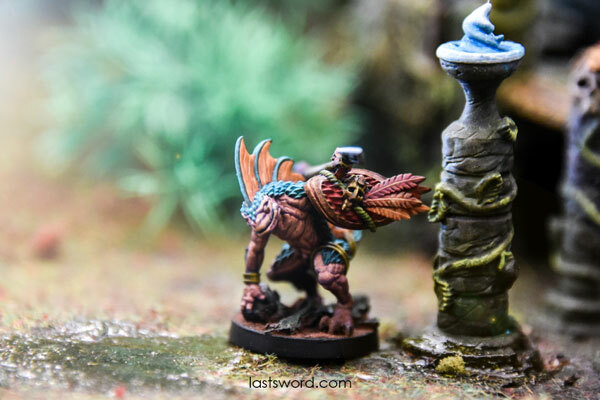 Furthermore we have some scenery elements that you can included in your tabletop. Have a look to our campaign before it finishes and if you can share it in your socialmedia will be great! 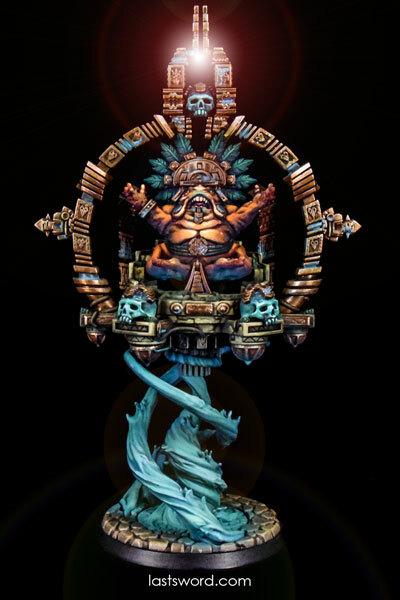 campaña The Jungles Awakening.